Earlier, I’ve used Gillette’s Satin Care razor. But since the launch of Gillette Venus Razor, I’ve never looked back upon any other thing for hair removal. To my surprise, I’ve never attained a razor cut or nick since I began using this. It works amazingly well for hands, legs and underarms. 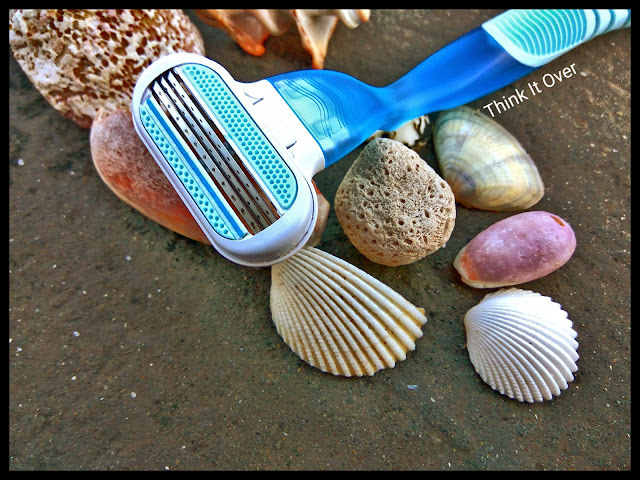 The razor has inbuilt Aloe & Vitamin E moisturizing strip which also helps in indicating when the blade needs to be changed. Also, it provides a smooth and close shave. Though you can buy their Shaving Gel too but I’ve always glided this razor on soap lather as well as a hair conditioner. Post shaving, there appears no skin irritation or redness. Since shaving helps in slight exfoliation of the skin, it is advisable to use a moisturizer post shaving. If you see ingrown hair, then spend some extra time in exfoliation of the skin using a body scrub before shaving. 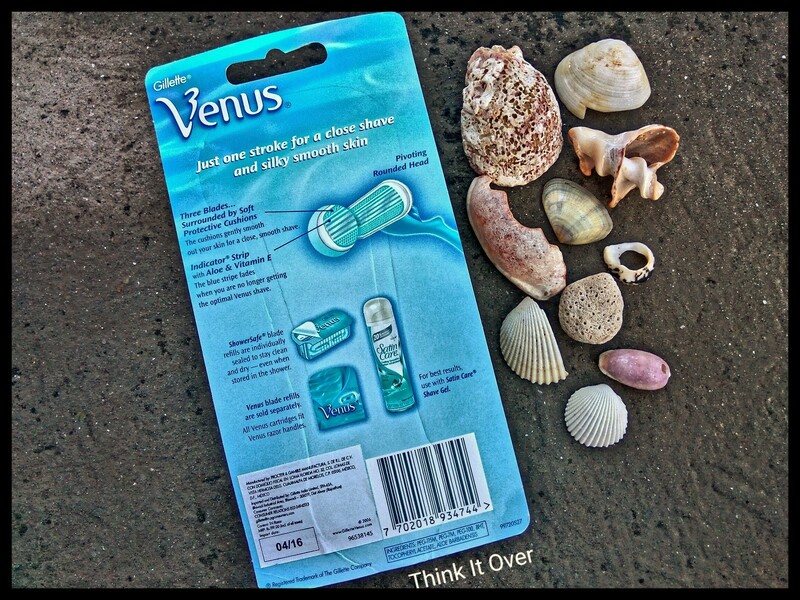 The Venus razor looks pretty attractive with blue and white parts. 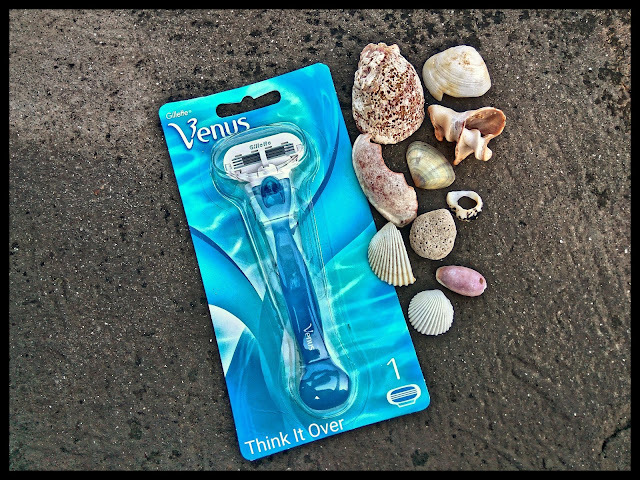 There are three blades which help in removing more hair in a shorter time span. 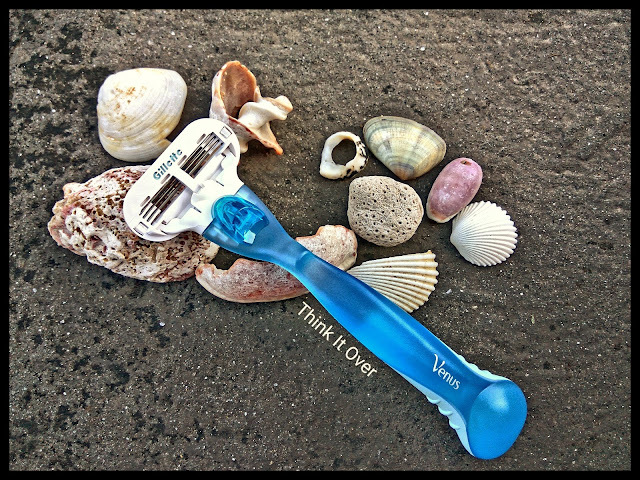 There’s only one drawback that the razor does not come with a cap that can cover the blade area which makes it less travel friendly. 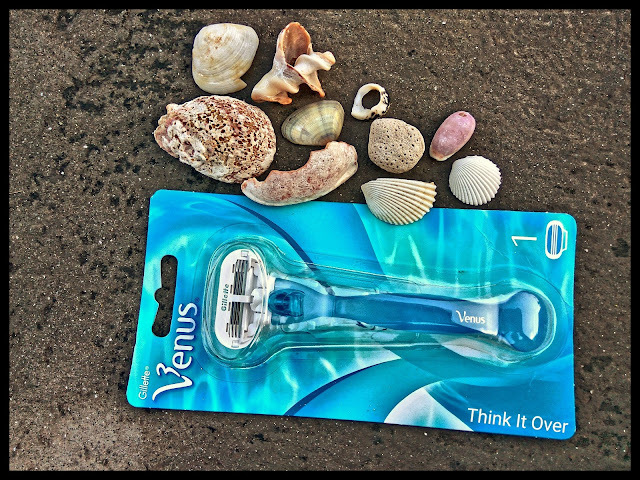 This is one of the best affordable non- disposable razors that are available in the Indian markets. It retails for INR 199 and its cartridges too are easily available on the counters or online.